Clara B. 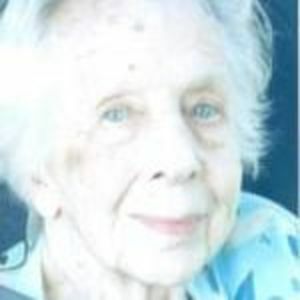 (Wilson) Sweigart , 98 years of age passed away Wednesday, June 30, 2010 at her home of rural New Castle, In. The beautiful and interactive Eternal Tribute tells Clara's life story the way it deserves to be told in words, pictures and video. Joan, We are so sorry to hear of the passing of your grandmother. Be rest assured she is with the angels in heaven singing joyfully at this moment. Blessings to you and your family, Rick & Linda Vore, co-worker of Joan. Your family has our deepest sympathy in the loss of your dear mother. Keep the memories alive! Sorry for your loss. You are in our thoughts and prayers. I am so sorry for the loss your family has suffered. You are in my thoughts and prayers. You all did a great job caring for Clara. Condolences to the entire Sweigart Family.